The Dugout Sport Shop & Screen Printing - Home - Custom Designed Team and Business shirts, hats, jerseys, visors, and more! 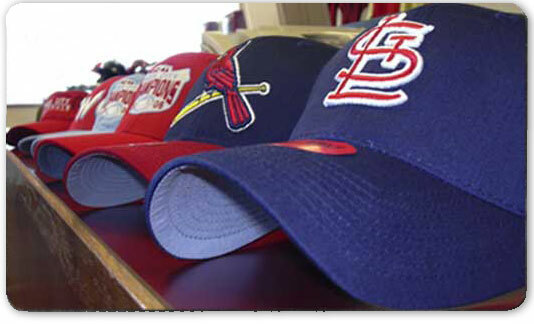 At the Dugout, we offer a full line of sports apparel and our services range from screen printing and embroidery to glass and wood printing. We offer specialty and promotional items for your business needs and all the services to make your team look professional. We also offer custom graphic design to either design your ideas from scratch or to improve upon your current designs. Locally owned and operated since 1986! "Offering the Best Service and Quality Since 1986!"